Do you have a passion that pervades every area of your lifestyle or perhaps you just simply want to displayÃ‚Â how patriotic you are next time your buddies come round to help you support your national side and drink your liquor cabinet dry?Ã‚Â The ultimate in customisation has hit the UK hot tub market with a huge splash…Panache Spas in Kettering have partnered with a leading European hot tub manufacturer to offer aÃ‚Â hot tubÃ‚Â shell that can be customised to whatever image, colour scheme or design you could possibly wish for. 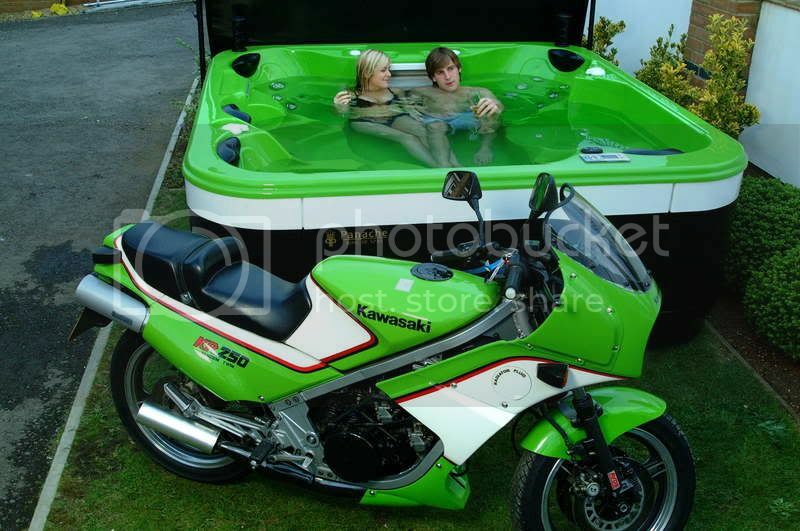 Those are two seriously great looking Hot Tubs. 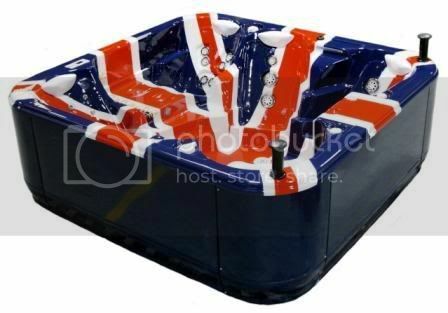 I love the Union Jack Hot Tub.